Finding great skincare products that can be trusted is often a tedious take. So we’ve asked our experts to find the most effective skincare products on the market. Make sure you incorporate some these skincare products in your beauty arsenal. The right daily beauty regime can transform dull, lackluster skin and bring your glow back in just a few weeks. These winning products in our skincare category contain the latest new ingredients to smooth, soften and protect your skin from the harsh environment. Best of all, they’re all beauty expert tried, tested and approved. So you know you’ll be buying skin care products that really work! What is the best oil for your face? 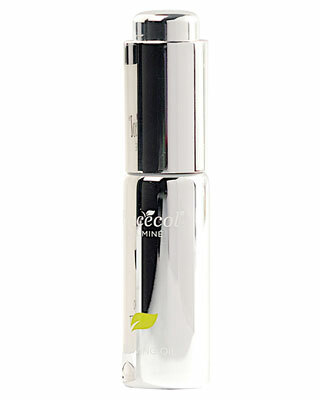 We all love a multi-tasking skincare product and Placecol Illuminé Reviving Oil, R450 for 15ml is our new go-to face oil. Night creams can often be really heavy, so when an ultra-light silky soft cream hits the shelves, we want to know about it. 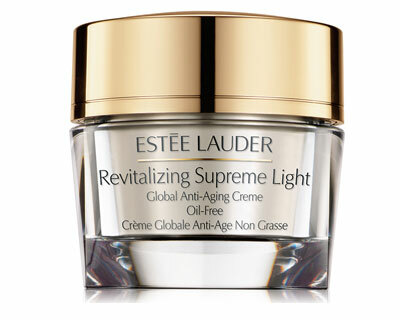 Estée Lauder Revitalizing Supreme Light Global Anti-Aging Creme, R1 035 for 50ml was awarded “Best Night Cream” because of its oil-controlling, multitasking moisturiser. 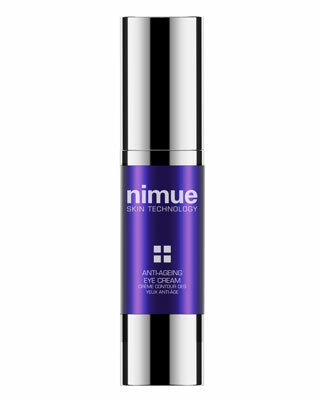 This a great anti-ageing cream to use in your 40s, as it smooths out lines and wrinkles, and combats loss of firmness and dehydration, boosting your natural radiance. Beauty maven and judge Liz Ferrett calls it the “perfect night-time treat to plump up skin”. Have you ever wondered how to use a cleaning oil? Cleansing oil is great for removing make-up and sunscreen, as it breaks down substances that a regular cleanser might miss. We all know Sorbet for their amazing manis and pedis, but did you know that beauty editors are sitting up and taking notice of their skincare ranges for salons, and for you to take home? 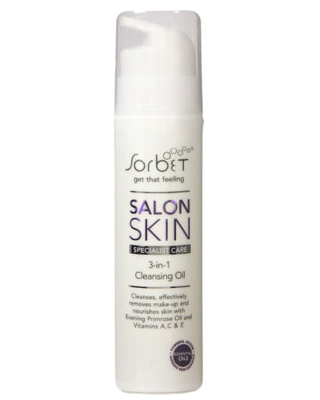 Sorbet Salon Skin 3-in-1 Cleansing Oil, R155 for 150ml tops the charts in our “Best Cleansing Oil” category with our beauty editor commenting: “For a low-maintenance regime, this is a must: it removes dirt and makeup, leaving you feeling fresh-faced”. 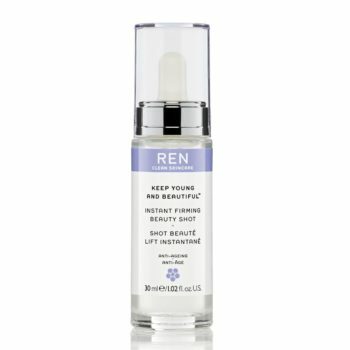 With so many serums on the market, it’s hard to know one to choose Luckily our judges have done all the hard work for you, and their verdict is that you have to get your hands on REN Instant Firming Beauty Shot, R595 for 30ml, that will give you glowing skin. This skincare product is easily available at Woolworths, which makes it easily accessible to all. While most serums carry a hefty price tag, this anti-ageing skincare product is a little more affordable and effectively firms your skin, minimises pores and maximises hydration. It also lasts longer – as a tiny amount is all you need. What is the best eye cream for wrinkles? Show the delicate area around your eyes some love and you’ll be surprised at what a difference it makes to your look. A good eye cream should refresh and brighten dull and tired looking eyes, and Nimue Anti-Ageing Eye Cream, R520 for 15ml is right on the money. Our judges found that this was the best eye cream and wrinkles and crow’s feet. Beauty writer Grace Mantjiu tried it and had this to say: “This silky cream perked up the skin around my eyes in no time. It’s so moisturising too”. Nimue is also super model approved by their brand ambassador, Helena Christensen. You don’t need to expensive boutiques to get the best face cream for wrinkles. 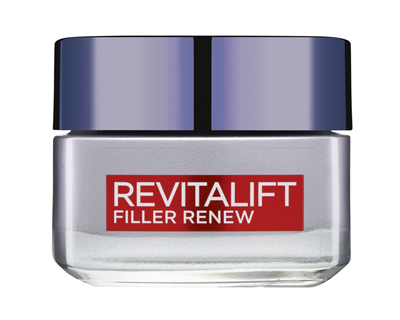 Our readers voted for drugstore face moisturiser L’Oréal Revitalift Filler Renew Replumping Day Care, R299,95 for 50ml as their “Best Day Cream”. The name says it all – it fills and plumps to perfection. 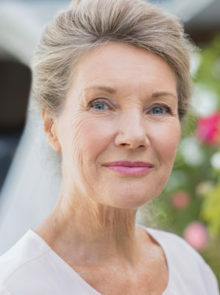 According to L’Oréal, the product contains the highest concentration of anti-ageing and hydrating hero ingredient Hyaluronic Acid out of all their creams. This is one of the best face moisturisers for dry skin. We all lead busy lives so if there’s a quick acting product to try, we want in! 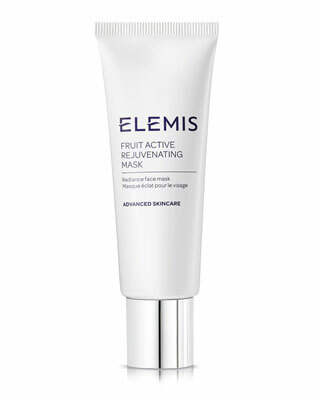 Celebrities all know the power of a great mask just before awards night, and the Elemis Fruit Active Rejuvenating Mask, R639 for 75ml will help you get that Hollywood glow. If you’ve got a special occasion coming up that you want to shine at, pop on this mask beforehand – it will revitalise and brighten stressed-out skin. This Environ foaming gel cleanser is one of our favourite gel cleansers for oily skin. 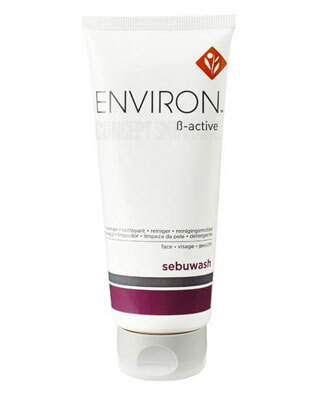 If you suffer from blemish-prone or congested skin, homegrown favourite Environ B-Active Sebuwash Cleanser, R160 for 100ml is a salon-approved choice for beautifully cleansed but moisturised skin, that can be used as part of your Environ home skin care regime. Containing tea tree, this gel removes environmental pollutants and excess oil. “I love the cooling gel texture. 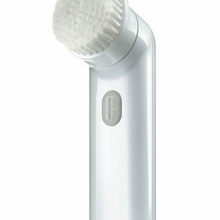 It lathered beautifully, and removed every ounce of dirt without drying my skin,” says beauty writer, Grace Mantjiu. 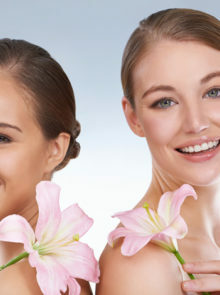 Visit the website for great Environ skin care tips. Beauty bloggers get to try all the latest and greatest products on offer, so we asked Best in Beauty judge and blogger Chereen Strydom to try out a whole range of products and tell us which make up remover was the best. She found that this one was the best make-up remover for sensitive skin. Her top pick? 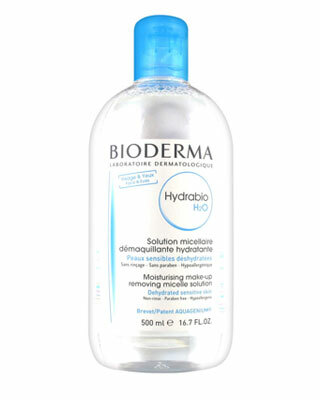 Bioderma Hydrabio H20 Moisturising Make-up Removing Micelle Solution, R229,95 for 250ml.